Deutsch has promoted IV Tench to EVP, director of digital production for the agency’s Los Angeles office. Tench joined Deutsch in 2014 to work on key accounts and was tapped to run the department in 2017. Under his leadership, Deutsch continues to build much of its award-winning digital campaigns, applications and websites in-house with a team of producers and engineers. In Tench’s new role, he will continue to report to Deutsch’s Los Angeles chief digital officer, Pam Scheideler. Tench has held digital and interactive leadership positions at FCB, CP+B and Digitas. He’s been honored with some of the industry’s top accolades including Cannes, FWA and the Effies. He holds a master’s degree from NYU’s Tisch School of the Arts in interactive telecommunications. 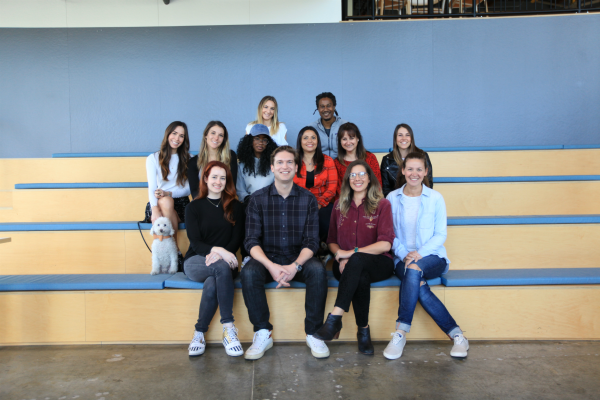 Deutsch continues to strengthen its digital department as the agency expands its breadth of digital work across its roster.